Construction Sites are intrinsically unsafe. Site workers regularly do their jobs with or near large, motorized equipment often while working on high evaluations or in deep excavations. Noise levels are often overpowering, and site lines are frequently obstructed. Without protection from the elements, site conditions include mud, dust, uneven surfaces, tripping hazards and it can be brutally hot or severely cold. Added to this mix is the dynamic of a multi-employer worksite with varying levels of safety culture and training. It’s complicated, but regardless, a safe work place is required under Federal CFR 1926 and many local laws. Clean-up activities on environmentally impacted properties are much like those on construction sites with the added hazard of soil and water contamination—both known and unknown. Engineers and remediation professionals working on these sites need protection from a full scope of hazards to meet compliance with Federal CFR 1910.120 and EPA regulations as well as state and local environmental laws. Manufacturing, Research & Development, Processing Plants, Recycling, Pharmaceutical, Utility and Warehousing are all examples of operations covered by OSHA’s General Industry Clause. Novisal provides the expertise to help owners and operators in these businesses meet compliance requirements. 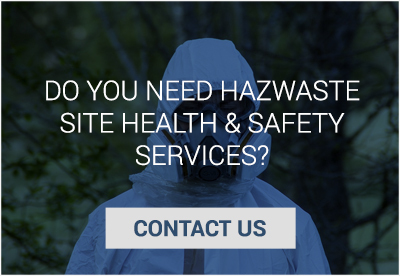 We are highly knowledgeable in the identification, management and control of the chemical, biological and physical hazards of concern in the industrial sector and experienced in defining and communicating the risks and the solutions to employers and employees. Safe work practices start with effective EHS training and effective EHS training is best delivered by EHS specialists and practitioners—like Novisal. 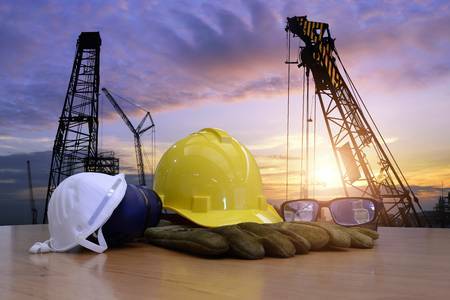 The Novisal Team has the prerequisite field experience to design and deliver EHS courses with real impact. They are both book-learned and experiential subject-matter experts with that “been there-done that” know-how that can confidently address students’ questions and concerns. For employers, this means staff time off the worksite is well spent. Using the best practices in adult learning techniques, Novisal creates client-specific courses to ensure that the time and dollars invested deliver results! Novisal can help companies and organizations meet the training requirements under OSHA 1926 & 1910, EPA, DOT and certain local regulations. 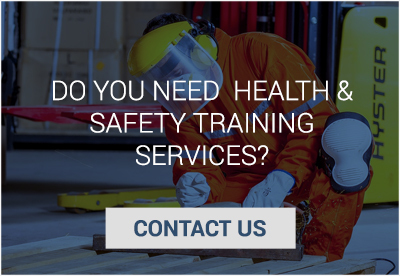 Training is available at your office or job site and can vary from general awareness to courses requiring certification of hours and delivery. We are also experts in explaining the regulatory requirements, helping you invest in the right training and avoid unnecessary costs. 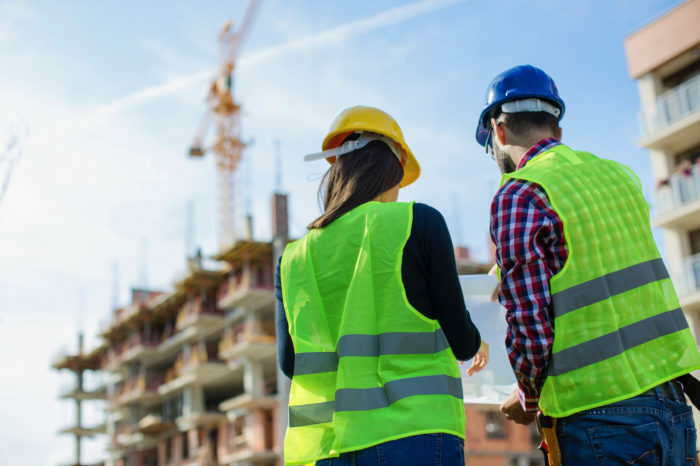 While many job sites have built-in hazards, the environment itself—both natural and built—often has biological hazards that pose risks to workers and the public. Such hazards include lead, asbestos, mold, fungi, radiation, vectors, legionella and other bacteria. Site may also be impacted by the vapor intrusion of chemical hazards from prior tenants or neighbors. Frequently these hazards are found in areas where there is a high level of public or occupant activity such as in hospitals, schools, retail and office structures, hospitality operations and multi-tenant residential facilities. Opportunities for human exposure is great. 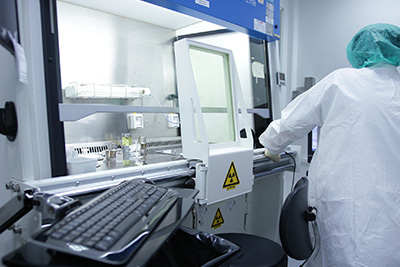 Novisal has broad experience in the practice of assessing and controlling hazards in these environments that can potentially affect human health. We understand that these hazards can impact the people working, living or visiting these places and we will partner with owners and operators to find solutions—keeping access open to the public as much as possible and without causing undue alarm. Hospitals and other healthcare facilities are complex and complicated with a mix of spaces used to house patients, staff and visitors. 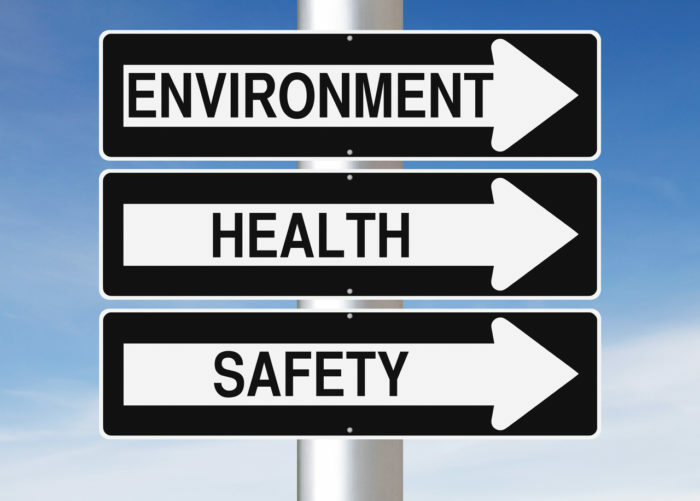 This creates a broad spectrum of occupational health, public safety and environmental health hazards. Added to these complexities is the risk of everyday activities which can result in infection for patients and workers. Extraordinary activities such as construction only heighten this risk.